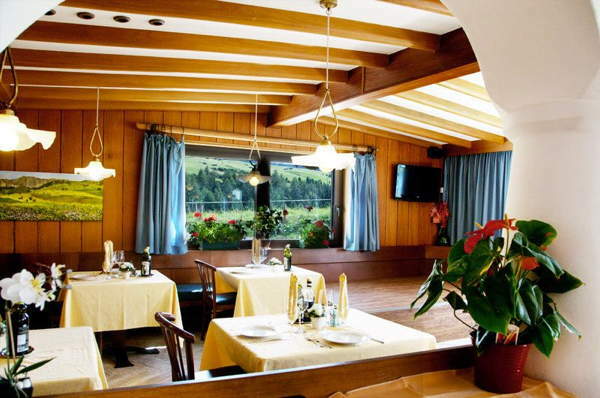 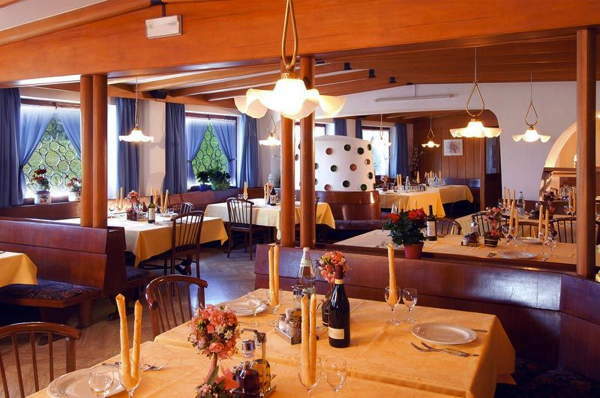 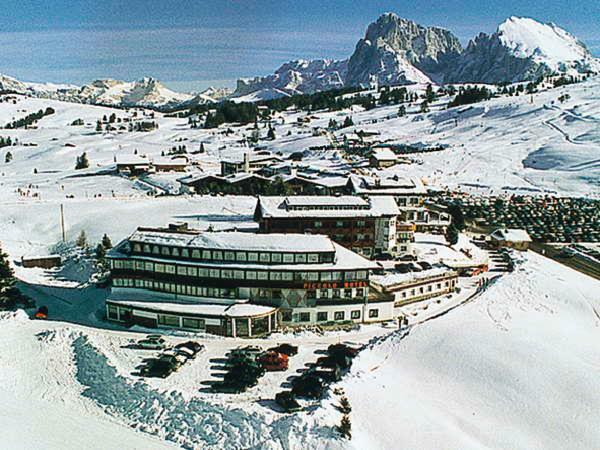 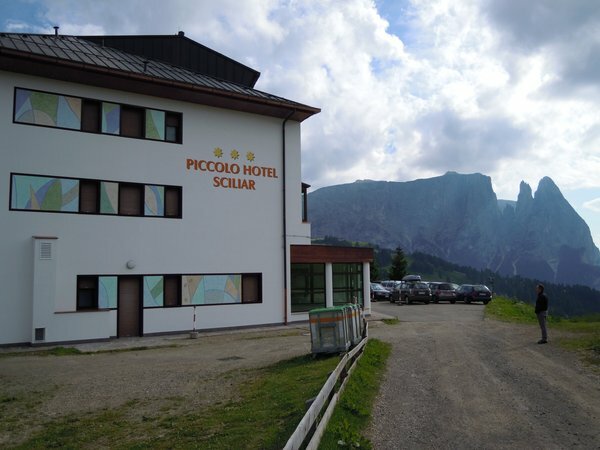 Piccolo Hotel Sciliar offers you a relaxing holiday in the heart of Alpe di Siusi, where you can benefit from the privilege of a panoramic position, conveniently close to the ski lifts that lead to the slopes. 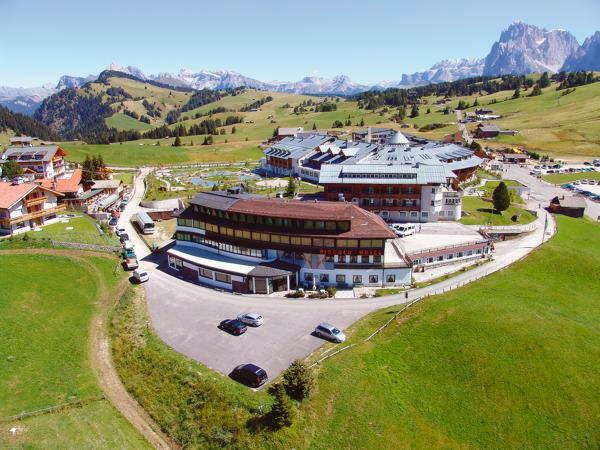 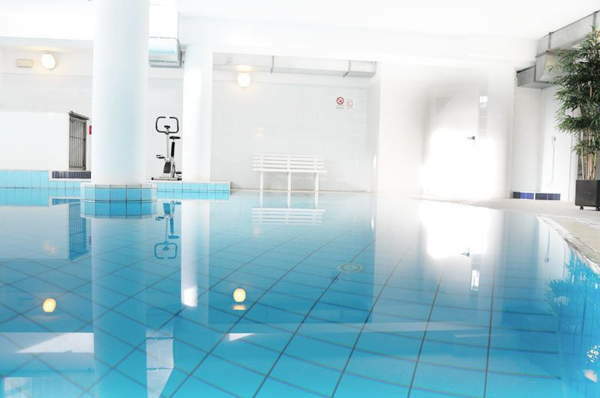 The extra features of the hotel include an attractive lounge, a bar, a children's game room, a terrace-solarium, an indoor swimming pool, a heated skiroom, storage facilities for bikes, a lift and a spacious car park. 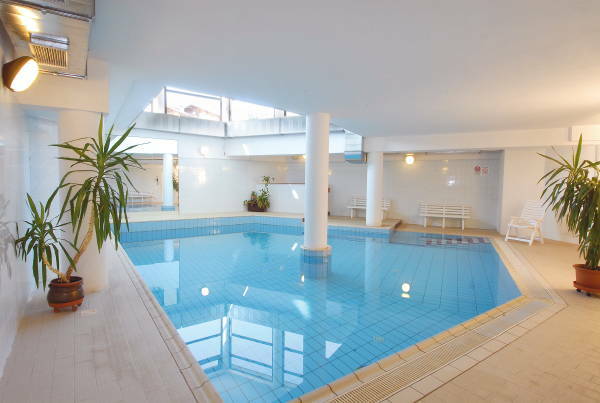 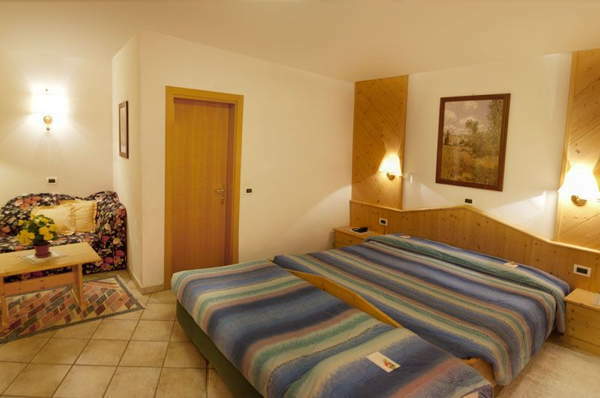 The hotel provides all the necessary services in order to make your holiday pleasant and comfortable. 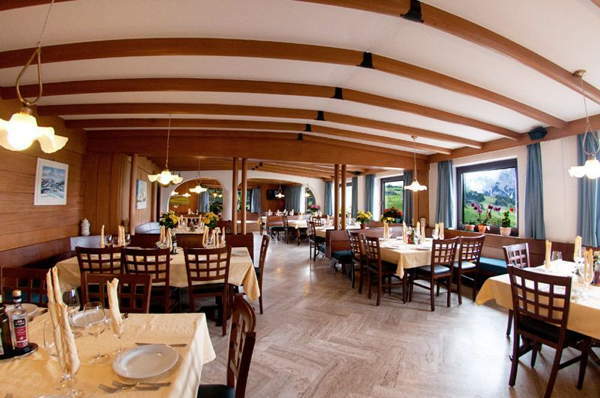 Along with the hotel facilities, a kind and trustworthy staff will be at your disposal. 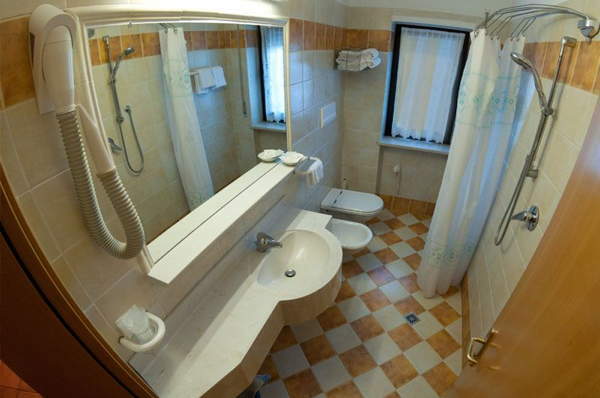 General information at 1850m amsl, 100m from the bus stop, "bike friendly"
Room with toilet, shower, hairdryer, telephone and TV. 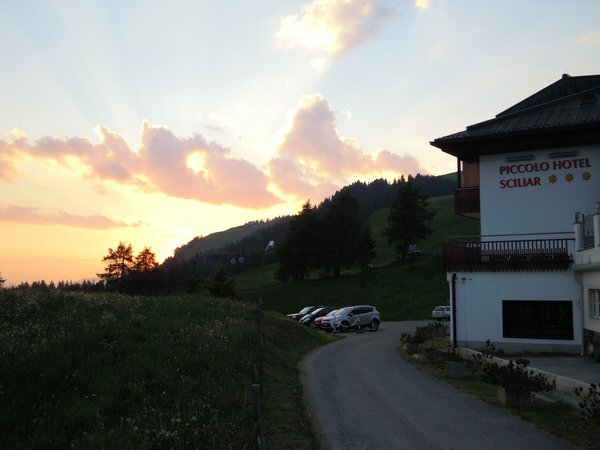 Information about the location: at 1850m amsl, 100m from the bus stop, slopes are easily reachable on foot (100m), cross-country ski trails within walking distance (200m). 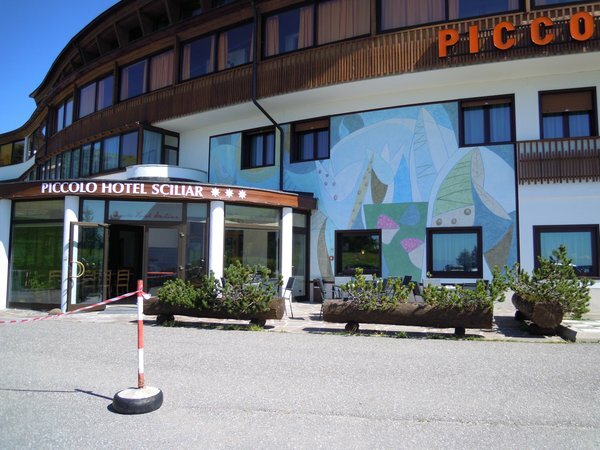 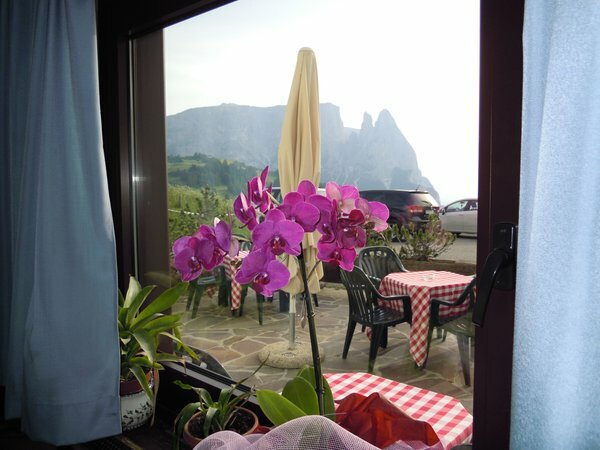 Are you interested in Piccolo Hotel Sciliar?